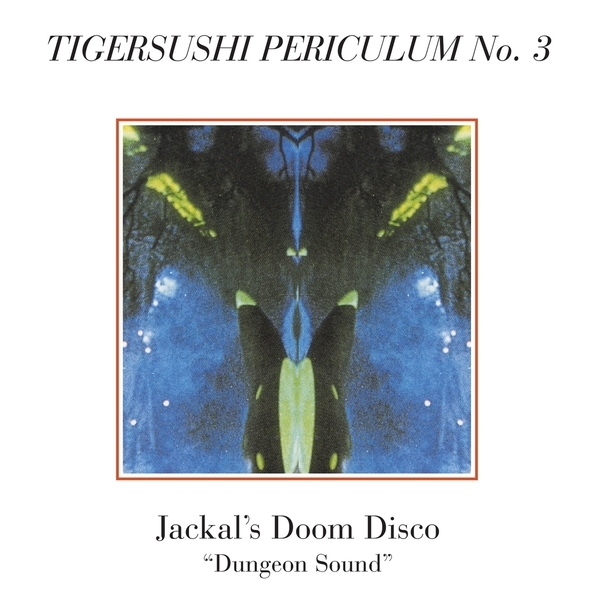 Jackal's Doom Disco is the solo output of Martin Jenkins, a longtime engineer for Trevor Jackson. As the name suggests, there's defintiely a disco vibe to his music, and a doomy one at that. Only, it's not that doomy,it's more muggy and psychedelic, like 'The Tapes', a ghoulish slow groove like Ghost Box at an after-hours in the village hall, or the subtly sluggish but not-quite-deathly 'The Smell Of Fear'. 'Night Moves' is the highlight, a mid-tempo bass pulse topped with evocative, radiophonic tones a la Jon Brooks, next to the excellent narco-disco of 'Out Of Time', a distant cousin to that Space System 12" on Optimo.